Ready for some great summer reading? 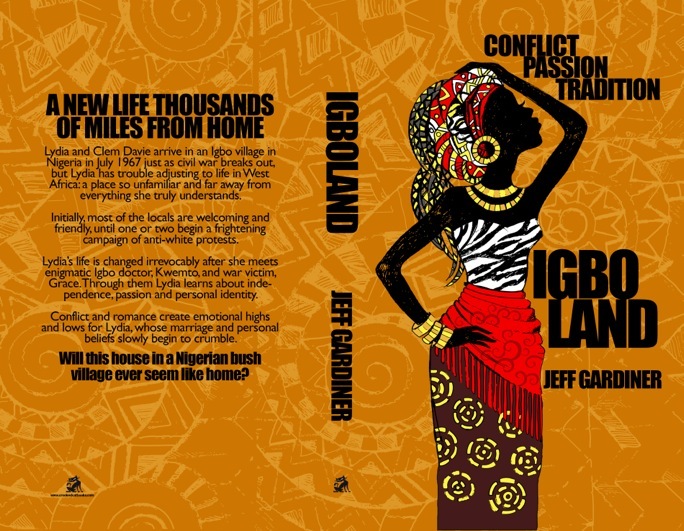 ‘Igboland’ is a featured novel this week with my publisher Crooked Cat Books, alongside ‘The Calgary Chessman’ by Yvonne Marjot and ‘Breath of Africa’ by Jane Bwye. Click on the image below for more details and further links, or see below.